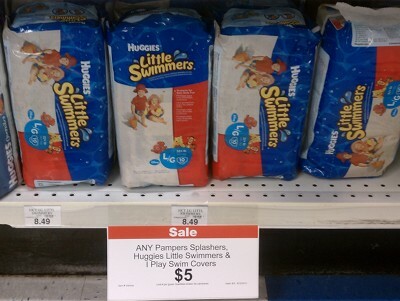 Bother Babies R Us and Toys R Us have Huggies Little Swimmers on sale through August 13 for $5.00. If you get All You magazine you would have a coupon good for a free Juicy Juice with any Little Swimmers purchase. Thanks to The Thrifty Couple for this great deal.